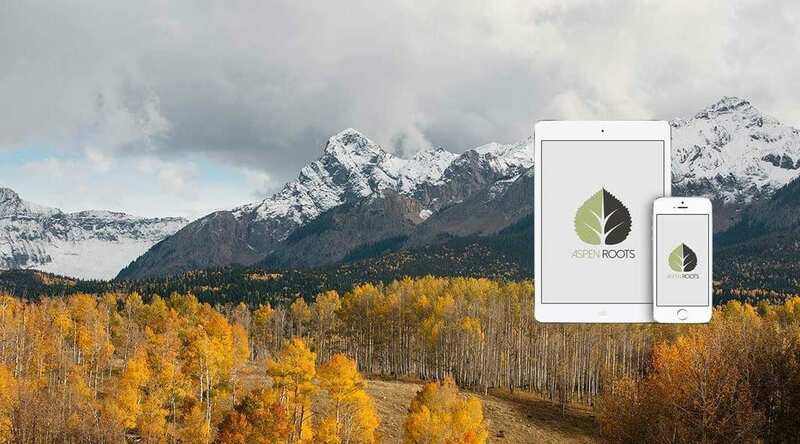 Aspen Roots child theme is a revolutionary and easy way to create a child theme, and to supercharge the Divi and Extra themes with Premium Features. This child theme is extremely easy to install, just upload it like you would any other theme from your WordPress dashboard. Supercharges your Divi or Extra site with Premium Features: Once installed, you will have access to a suite of built-in premium and useful features. Aspen Roots is what we would technically consider a ‘blank’ child theme. This essentially means that no styling elements are contained within it, and it will not change the way your site looks. The main purpose of this child theme is to create the necessary files for you to properly style your site, and also to add our suite of premium features. Aspen Footer Editor is an ultra lightweight, yet powerful tool that allows you to easily edit your Divi and Extra website’s footer information (copyright). With this feature you can add custom footer text and change the color, size, hyperlink, and even add images & videos! The best part? All of this is done within a simple to use WYSIWYG editor just as if you were editing a post or page. The Login Page Customizer allows you to completely customize the standard WordPress Login screen with your company’s or client’s branding. You can upload your own logo, set a custom background image or color, change the color of the links and more. The 404 Page Builder allows you to assign a custom 404 page from any Divi or Extra page that you have created. If you are not familiar with what a 404 page is, it is the page that displays when no such page on your website exists. Let’s say a person is visiting a certain page of your website, and they have a typo, or you have deleted that particular page. A 404 page will let the visitor know that the page no longer exists and will redirect them to a desired area of your website (home, contact, etc.). Now that the Aspen Roots child theme is installed, you can add your custom CSS or PHP into their proper places and the changes won’t be overridden when updating Divi or Extra. You can read more about the the purpose and benefits of having a child theme here >>. I am a an Avid WordPress User/Developer/Blogger and Co-Founder of Aspen Grove Studios. When I am not designing awesome stuff, I enjoy hanging out with my family, watching baseball and exploring the great outdoors. Hi, is planned in the future compatibility with WPML. Have you tested it or are you just asking a question? I do not see why it would not work with WPML. I installed the Aspen Roots child theme on Elegant Themes Extra theme, works great. Hello, please login to your account and download the most recent version as we have corrected this bug. Thanks!